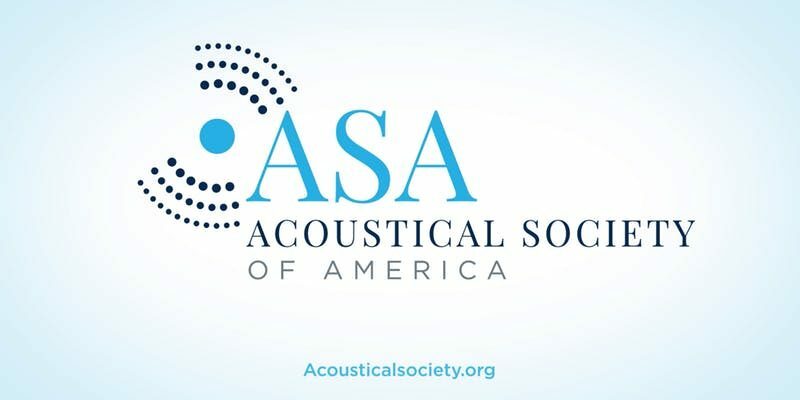 The NC-ASA meeting provides students and professionals with an opportunity to come together and attend various events to learn about the latest happenings in the different fields related to acoustics! The Fall 2018 meeting would comprise of multiple seminars with speakers from academia as well as the industry. We have reserved this time for guests to gather and mingle with others from the acoustics community. We will also have a provision for the attendees to become members of the Acoustical Society of America.